Now, I always get asked if I do family formal photographs, the answer is always yes, it’s just not one of the things I will showcase on the blog. I love doing them. They capture a moment in time and add to a family’s history and I know that for most parents, there is a spot on the mantle piece waiting for that family photo. I love them as they provide a transition on the day as well as providing lots of little in between moments to photograph. I loved this moment at Gemma & Laura’s wedding. After we had finished the family photos, it was time to head back to the guests to drink champagne. 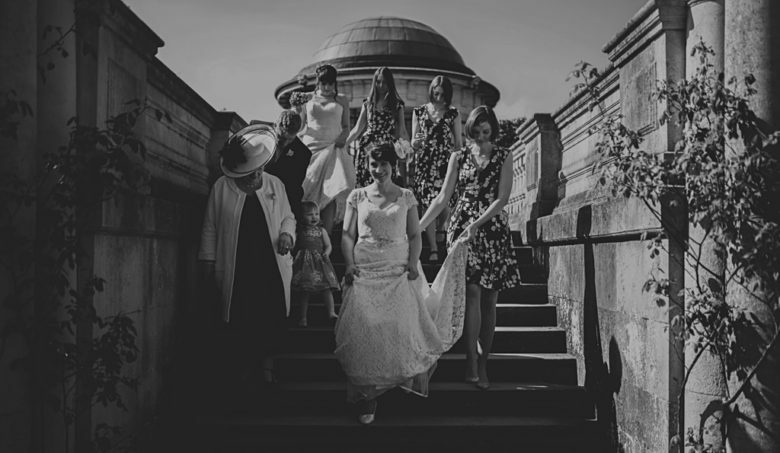 Long dresses can be a tripping hazard so its always good to have your girls on hand to help you down the stairs. As a photographer, I will always have my camera in hand for moments like this, a moment that shows the love and support, the happiness and excitement of the day. 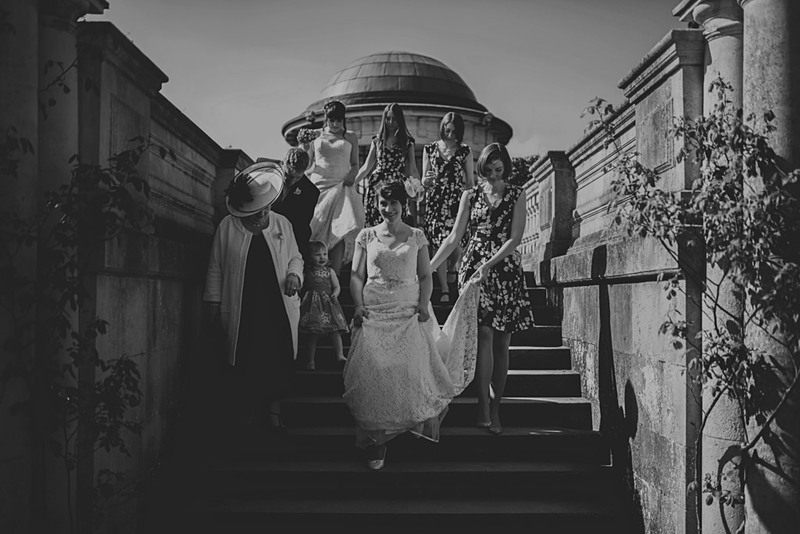 Gemma & Laura were graced with glorious weather on their day which allowed them to enjoy the beautiful outdoor ceremony space in the middle on London. Hampstead Pergola is just a little oasis of outdoor calm in the middle of a city filled with indoor ceremony venues. This isn’t traditional wedding photography, it’s all about you, telling your story, capturing the spirit of the day. 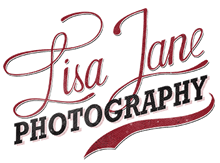 I am available to shoot portraits, weddings and family sessions in London, UK and Europe.